problems and put your mind at ease! We can take care of all your plumbing needs. Leaks, clogs, replacements and renovations. 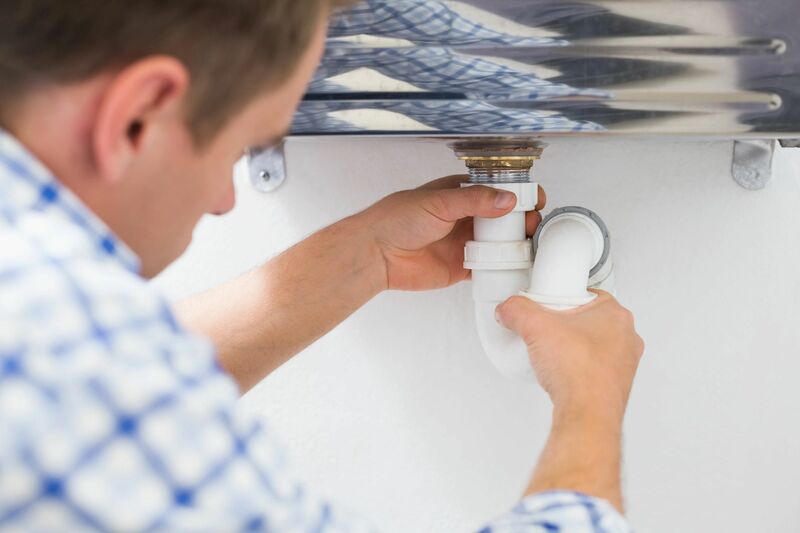 It doesn't matter if its an emergency leak repair in the middle of the night or installing new fixtures to update your bathrooms, our service techs take pride in their work and providing you top notch service. No one likes to be cold or uncomfortable so let Surefire warm you up. We can service, repair or replace your Furnaces, Boilers, humidifiers and Air cleaners. Surefire also specializes in commercial heating and air equipment from radiant tube heaters or unit heaters to roof top make up air systems. Contact us for service or a free quote. Surefire is a fully licensed gas contractor and "A" ticket Gas fitter. We service all gas systems in residential, commercial and industrial environments. Our residential clients love when we install quick connect gas boxes on in their back yards for easy connections to their BBQ, fire pit or patio heaters. If it has to do with gas in your home or business, we can help! 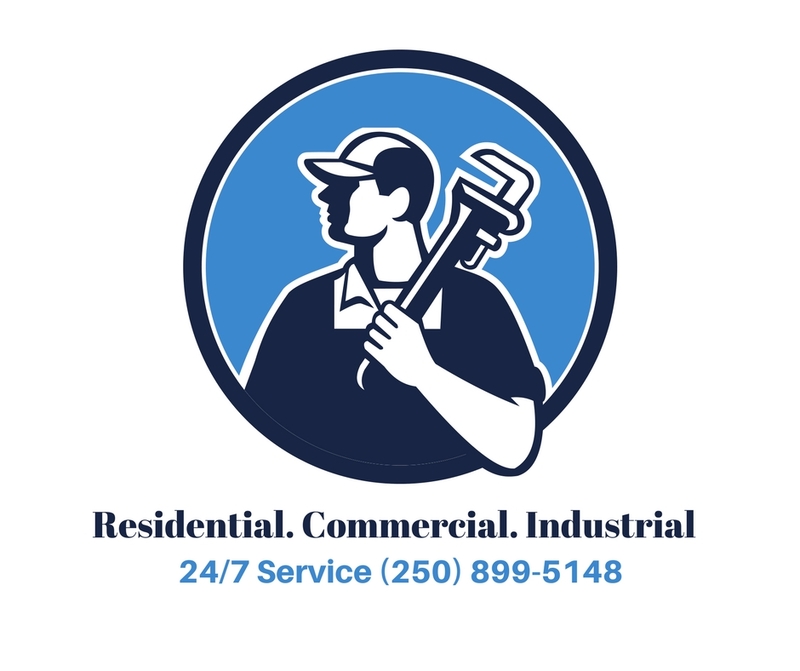 SureFire Plumbing Heating & Gas Ltd. are kelowna's most trusted plumbers. Give us a call and let us help you with all of your plumbing, heating or gas issues at your home or business. 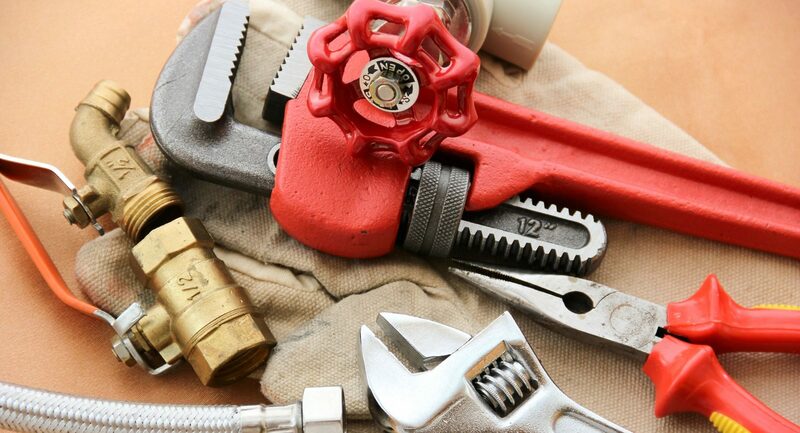 Surefire specializes in plumbing and heating Repairs, replacements and renovations. We can handle any problem from leaking sinks to full furnace or boiler replacements. Our Team of experts has the know how to get the job done right. We only send red seal journeymen plumbers and gas fitters, who are highly qualified and experienced, to your home. Don't be fooled by Larger companies who will send out apprentices to save money and you are the one who ends up paying the price. At Surefire we take pride in every job no matter how big or small. Customers always come first and we guarantee your satisfaction! Don't let other companies send unqualified apprentices to your home. This can end up costing you hundreds of dollars in added cost due to avoidable mistakes by inexperienced technicians. At Surefire we only send out ticketed Journeymen plumbers, so you know the job will be done right the first time. Give us a call and if we are unable to give you a quoted price over the phone we will come to your home and quote your job at no extra cost. We want to make sure you know exactly what it will cost. No one likes to be suprised at the end of a job with a much larger bill than they were expecting. Call us today and we will put your mind at ease! Give us a call or email and we will get back to you as soon as possible.